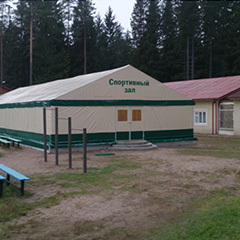 ORT Scientific and Production Company is the largest Russian company that develops and manufactures military tents for the needs of the Ministry of Defense of the Russian Federation and the Ministry of the Interior of the Russian Federation, produces camping tents and designs of varying complexity. 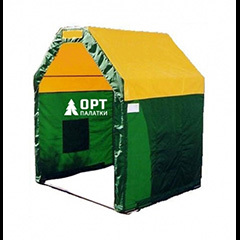 Our product range includes shopping tents, camping tents, and tent pavilions etc. 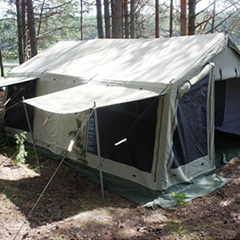 We develop new modifications of tents, improve designs, and introduce new technologies and materials. 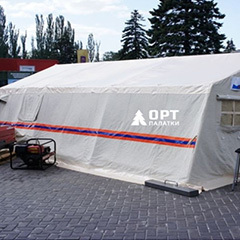 We make sure that the service life and storage of tents is increased, their weight is reduced and the assembly process is simplified. 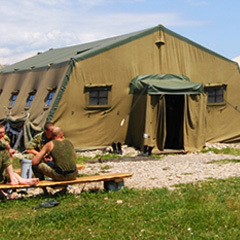 Our company has established itself as a reliable supplier of military tents for the Ministry of Emergencies and the Russian Federal Reserve. Wherever you go - on a difficult expedition or hiking trip, we will help you prepare and create a field house for your special requirements. 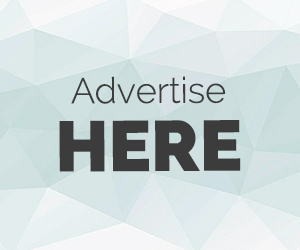 Our design office will develop a tent with any modifications.